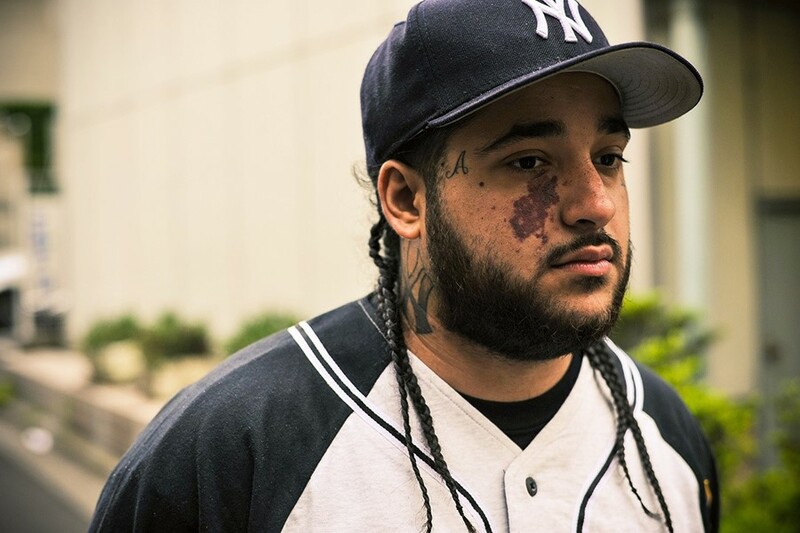 A$AP Yams, a founding member of hip-hop collective A$AP Mob, has passed away. He was 26 years old. A$AP Mob confirmed Yams' death on their Twitter this afternoon. The cause of death, announced by the Chief Medical Examiner on March 20, was "acute mixed drug intoxication". Harlem-bred Yams – real name Steven Rogriguez – founded A$AP Mob with fellow New Yorkers A$AP Bari and A$AP Illz in 2008. Yams brought A$AP Rocky into the fold after Bari introduced the two to each other. Yams is credited with spearheading the look and sound of A$AP Mob, especially Rocky's work. One New York Times feature went so far as giving him with the title "hip-hop's spirit guide". "We wanted to become big," Yams said in an interview, "but we didn’t want to do it by hopping on somebody else’s wave. We wanted to come in the game with our own wave." By 2011, Yams had cultivated a diehard following of fans on his Tumblr. Posting Rocky's first official track, "Purple Swag", on the blog proved to be the gamechanger for the crew: the song went viral, Rocky signed to a major label, and A$AP Worldwide got a distribution deal. Since then, Yams had been discovering and cultivating younger rappers like Ferg. His ultimate inspiration, he said, was Irv Gotti – the hip-hop mogul at Def Jam who made platinum stars out of Jay Z, Ja Rule and DMX. Rocky posted this picture of Yams on his Instagram today, writing: "R.I.P YAMS, I LOVE YOU BROTHER." Ferg also wrote on Instagram: "You will be missed Bro. We done touched a lot of ground together , landed on a lot of different soil!!! You will always be loved & your spirit will live on!!!" Tributes from other musicians, including Drake and Azealia Banks, have also poured in.